Four Friends, One Secret and The Weekend That Changed Their Destiny. Candace Walker, Kaylan Smith, Jordan Tate, and Tiffany Thomas have their share of sorrows, but neither of them realizes how deep the sorrow goes. 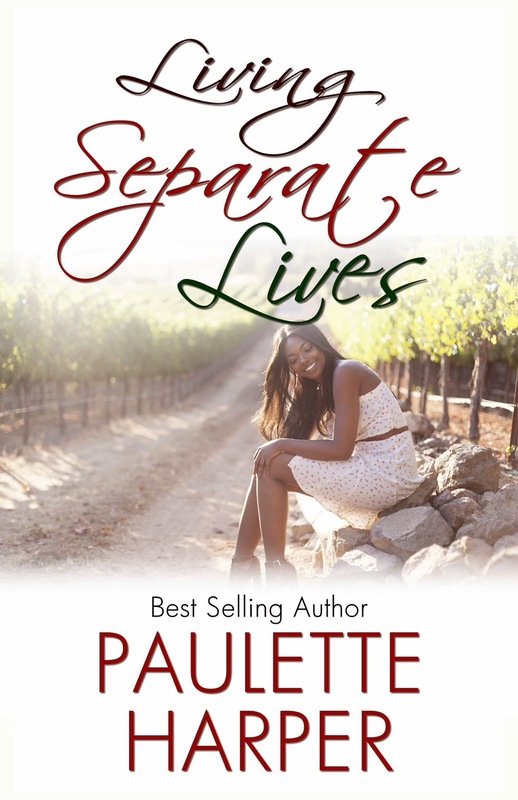 What happens when they agree to meet for a weekend of relaxation in beautiful Napa County? Which one will leave the same or worse? For Candace Walker, life has left her battered and bruised.Kaylan Smith has struggled with prejudice from her in-laws. After fifteen years of marriage, bitterness is trying to raise its ugly head for Jordan Tate, whose husband wants to call it quits. And for Tiffany Thomas, dealing with rejection has never been one of her greatest feats. Although they have been friends for years, they thought they knew each other well. But will a secret destroy their relationship and bring the sisterhood to a complete halt? Will they be able to forgive and allow God to mend that which might be torn?